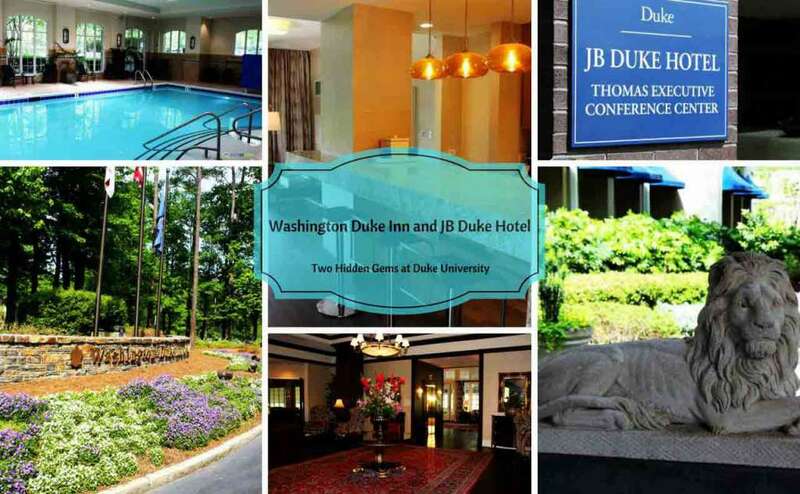 The Washington Duke Inn & Golf Club and JB Duke Hotels are two incredible hidden gems at Duke University. 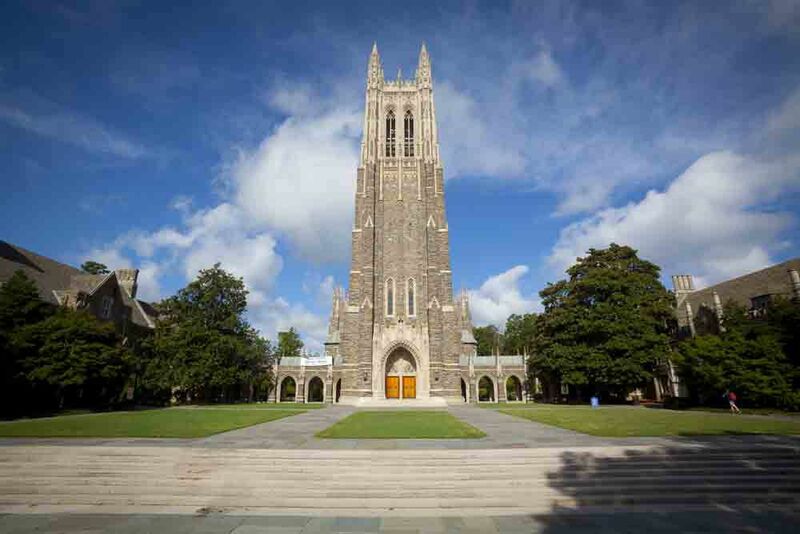 I’ve lived in the Triangle (Raleigh, Durham, Chapel Hill) since the early 90s and had no idea Duke University, famous for academics, medicine, and sports, also offers stellar accommodations. Not just one, but two first-class uniquely-styled hotels sit tucked in the Duke Forest on the edge of this picturesque campus. A majestic tree-lined drive greets visitors to the Washington Duke Inn & Golf Club on the campus of Duke University. Comfortable leather chairs enhance the traditional southern décor in the Bull Durham Bar. The Washington Duke Inn & Golf Club is the quintessential southern resort experience. Located at 3001 Cameron Blvd. at the edge of the Duke campus, the Washington Duke evokes feelings of nostalgia and tradition with its classic décor. Its large ballrooms, multiple fine dining locations radiate elegance and refinement with a southern flare. The spacious guest rooms are fashioned in time-honored styles guaranteed to make visitors feel comfortable and pampered. 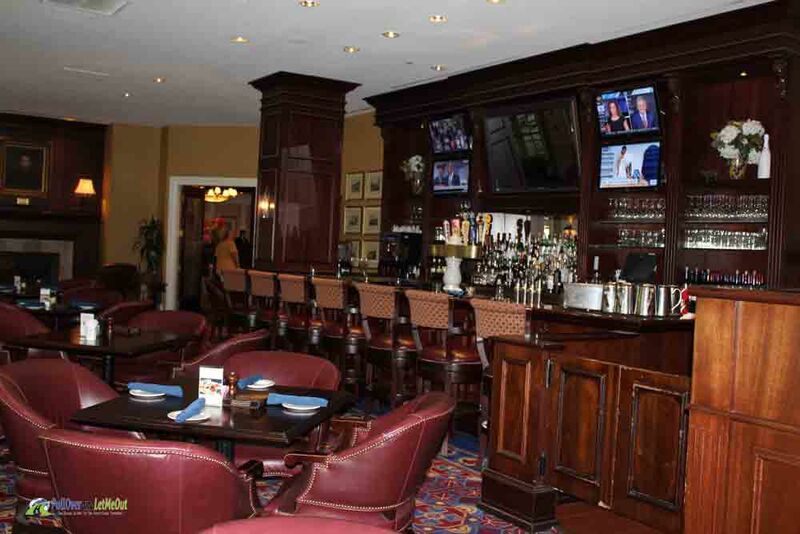 The Washington Duke Inn & Golf Club boasts of multiple world-class dining opportunities. The Vista Restaurant overlooks the Duke University Golf Course and is the perfect spot for a casual breakfast. 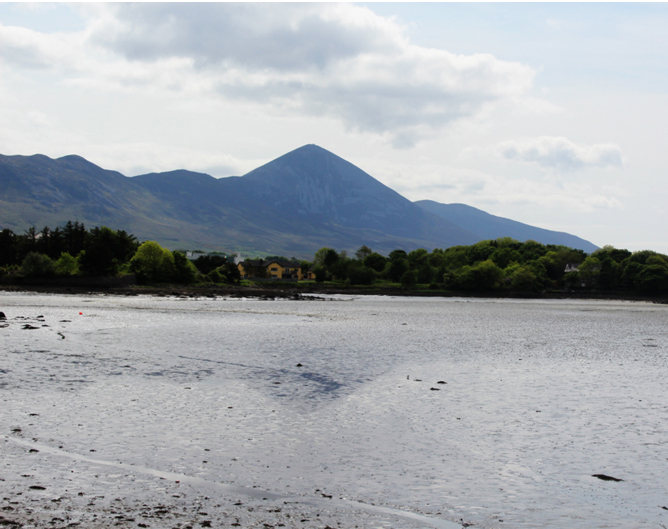 The Fairview Dining Room is notorious for haute cuisine and is a AAA Four Diamond, Forbes Travel Guide Four-Star rated restaurant. 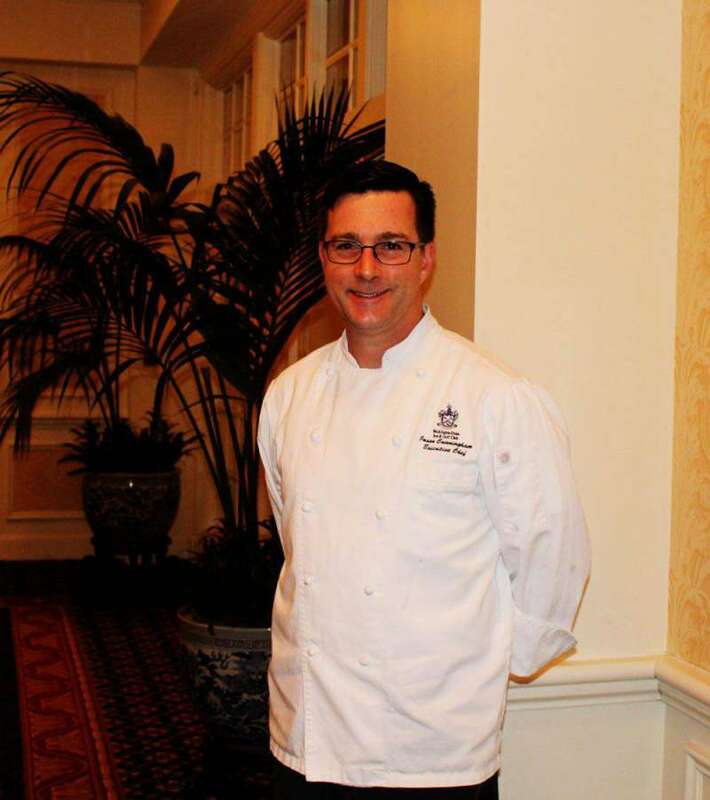 Chef Jason Cunningham proudly serves his “regional neo-American” specialties at lunch and dinner daily as well as Saturday and Sunday brunch. 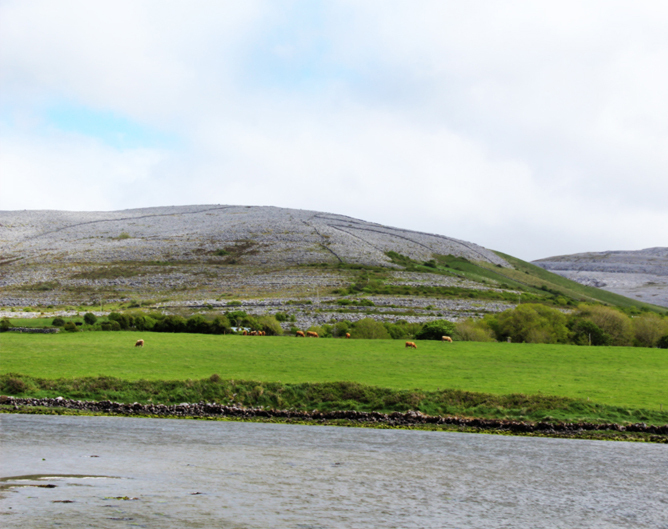 The Fairview is also renown for its traditional Afternoon Tea. In addition to its elegant rooms, meeting and event space, and fine dining locations, Washington Duke Inn is also a golf destination. Golf weekend specials are a perennial favorite with guests. The Vista Restaurant overlooks the Duke University Golf Course. 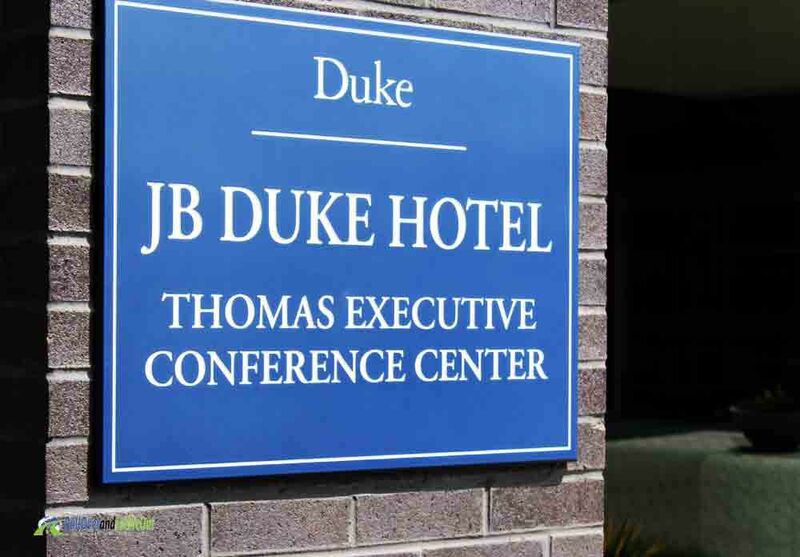 Also nestled on the Duke University campus is the JB Duke Hotel. Though close in location to the Washington Duke Inn, the two are entirely different styles of accommodations. The JB Duke Hotel is a completely modern facility. Sleek lines, expansive marble floors, up-to-date lighting – the hotel offers an array of modern amenities while still providing southern hospitality. The Lobby Lounge features small bites and handcrafted cocktails. JB Duke Hotel features 198 comfortable guestrooms and suites kitted out with the most modern conveniences. A favorite destination for meetings, it’s attached to the Thomas Executive and Conference Center and is ideal for business travel with its state-of-the-art meeting facilities. 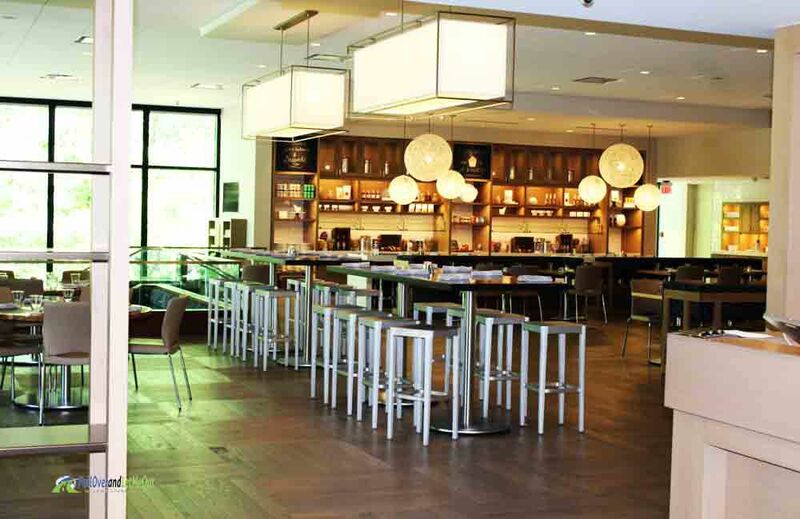 The JB Duke’s dining options are designed with the business traveler in mind. MarketPlace Barista & Bar is a ‘grab and go’ style dining service for a quick bite and MarketPlace is kiosk-style where guests may choose from an array of cuisines and offerings for breakfast, lunch or dinner in an open and airy setting. 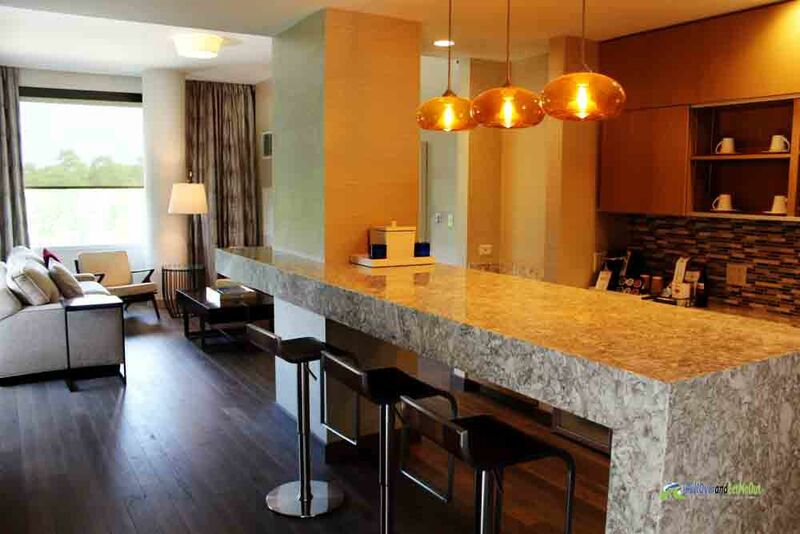 Modern, spacious, and comfortable are words that best define the suites at the JB Duke Hotel. The shuttle is a convenient way to see the Duke University campus. Pop into Cameron Indoor Stadium to see where the Cameron Crazies go wild or stop off at the world famous Sarah P. Duke Gardens. 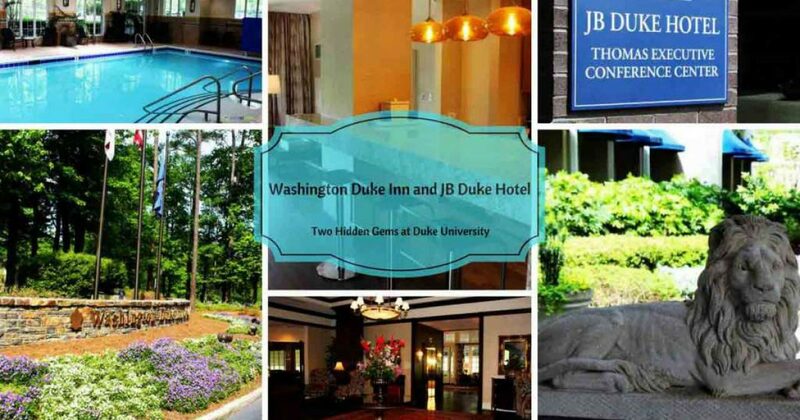 Not only is it possible to explore and stay at one of the country’s most beautiful college campuses, a stay at either the Washington Duke Inn or JB Duke Hotel is perfect for experiencing all of Durham, North Carolina. This charming city is enjoying a renaissance with its culinary scene, craft breweries, museums, entertainment venues, and of course minor league baseball. Take the shuttle to the 9th Street stop and walk to destinations downtown or catch the free Bull City Connector. 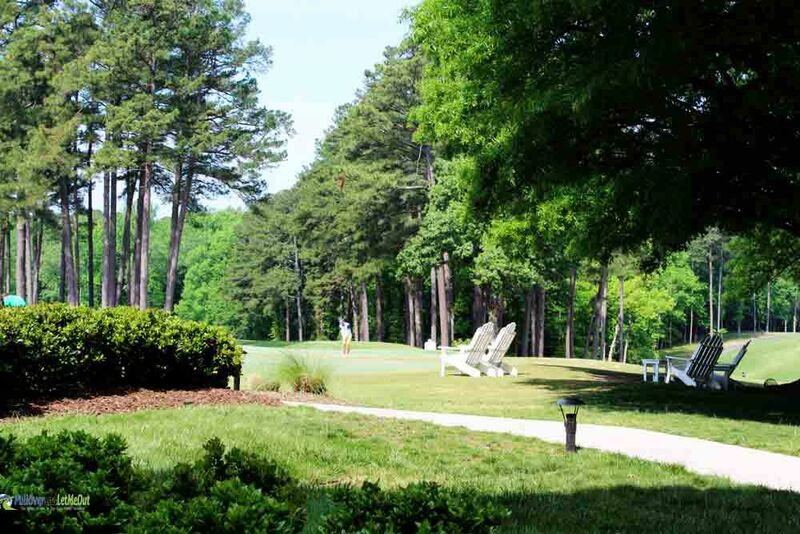 Both the Washington Duke Inn & Golf Club and JB Duke Hotel offer a variety of packages for a more customized stay. Golf packages, romance packages, bed and breakfast for two, and three-night specials are a few of the specials available. 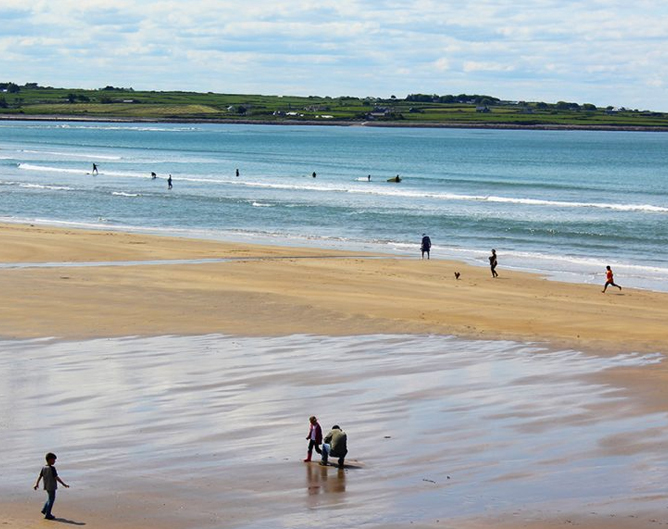 The summer months are great for finding the best deals on rooms and planning an ideal stay-cation. There’s a ton of kid-friendly activities both on campus and off. 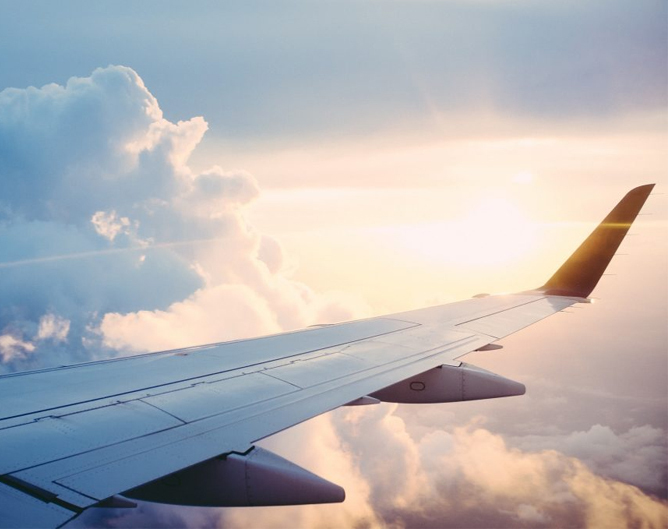 In addition to Duke athletics, there’s a bounty of hiking trails nearby as well as Durham Bulls Baseball, The North Carolina Museum of Life Science and the Duke Lemur Center where you’ll find the most lemurs outside of Madagascar. Although both hotels are located on the Duke University Campus, the sister properties are entirely different in style and character. 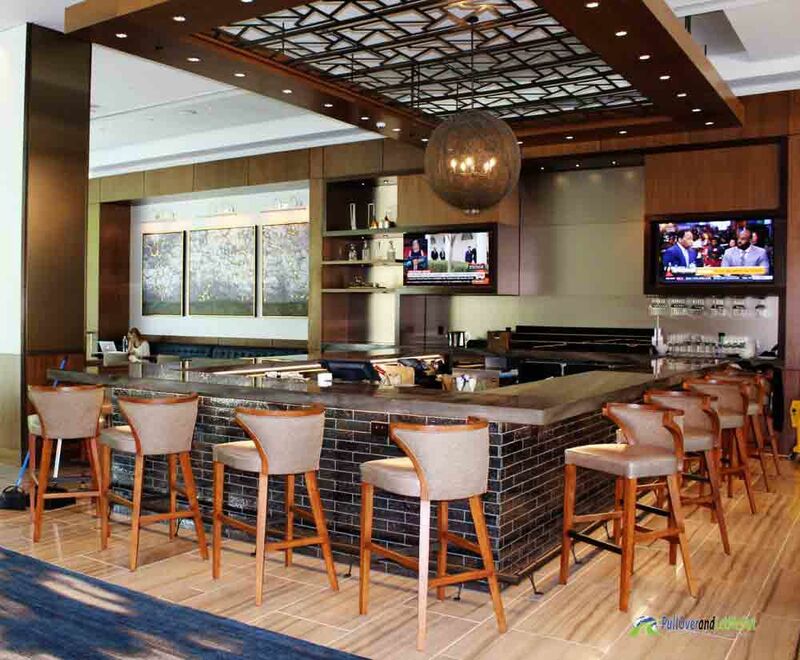 What they have in common is a scenic, convenient location offering guests the opportunity to experience all Duke University and Durham has to offer enveloped in a superior memorable hotel stay served with a generous portion of southern hospitality. The JB Duke hotel is awesome! How is the food? I have an anniversary coming up and am considering staying there. The food is fantastic! That would be such a special anniversary, great idea!